What better way to say thank you than with a personalized go home gift from a wonderful party. 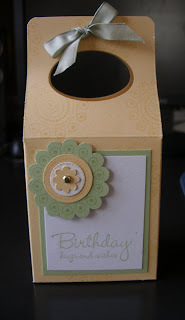 I made this gable box using the new Saleabration stamp set that you can get for Free...YUP.. you heard me... for free. Wanna know how? 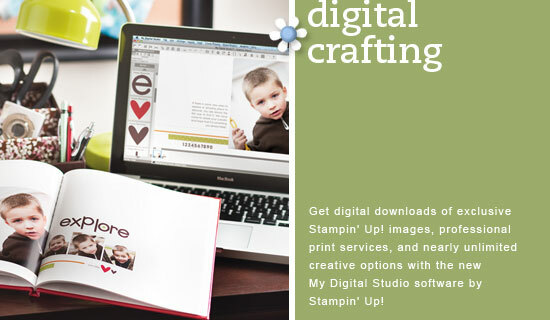 Go to my website: http://creativeplaytime.stampinup.net and find out how.